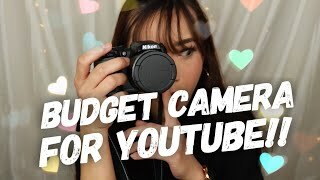 BUDGET CAMERA FOR YOUTUBE?? 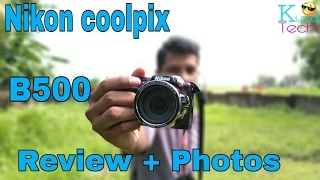 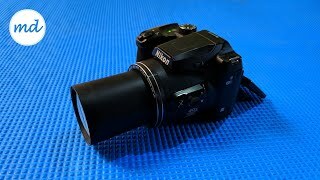 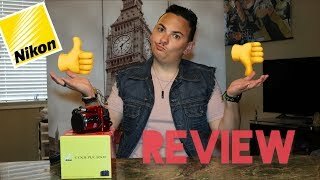 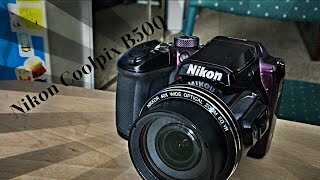 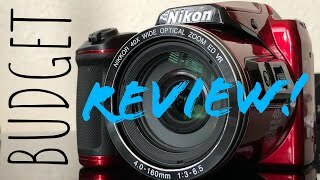 NIKON COOLPIX B500 REVIEW!!! 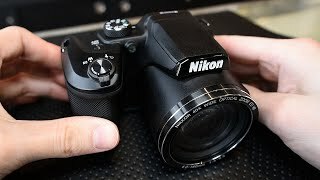 Price has increased 19% from ₹ 15900 on 2017-07-14 to ₹ 18990 today.